If you’re looking for a great place to visit with plenty of things to do, I recommend St. Louis. This major destination in Missouri is home to various attractions and exciting activities. 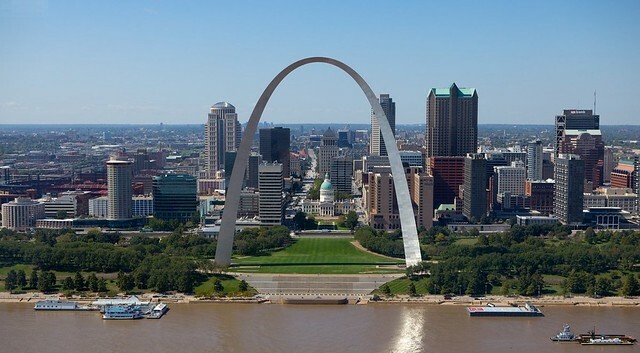 It has several tourist spots and notable landmarks to see, including the iconic Gateway Arch. The city is also famous for historic sites, museums, gardens, and parks. To discover the best of the city, start with finding a perfect place to stay. The city has a number of accommodations from budget to luxury, so be sure to explore your hotel options. Check for cheap and discounted hotel rates in St. Louis. After finding the ideal hotel, start exploring the city. Here are some of the best things to do and the top tourist attractions to visit. The Gateway Arch is a 630-foot monument clad in stainless steel and built in the form of an inverted, weighted catenary arch. It is the highest man-made monument in the U.S. The monument was built as the centrepiece of the Jefferson National Expansion Memorial. Since then, it has become an internationally recognized symbol of St. Louis, representing the city’s historical role as the Gateway to the West. Today, the monument is also a popular tourist destination. The arch is an architectural wonder and a remarkable point from which to see the city and its surroundings, as its observation deck offers excellent views. If New York City has Central Park, St. Louis has Forest Park, which is larger by 528 acres. 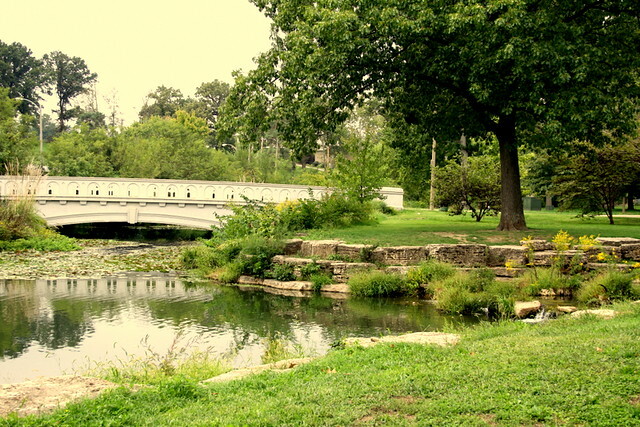 Forest Park is a huge public park that spans 1,371 acres and opened in 1876. It’s a beautiful place to take a walk and enjoy the scenery, which includes various gardens and wetlands. There are also many attractions within the park, including the St. Louis Zoo, the Missouri History Museum, the St. Louis Art Museum, and the St. Louis Science Center. The Loop is home to more than 145 specialty shops. It’s a six-block district of restaurants, boutiques, bars, galleries, and open-air cafés. It’s a destination for people who love shopping and dining. When in the area, don’t forget to check out the St. Louis Walk of Fame, too. St. Louis also has a number of museums, and you can learn something about history, culture, and art by paying a visit to some museums in the city. 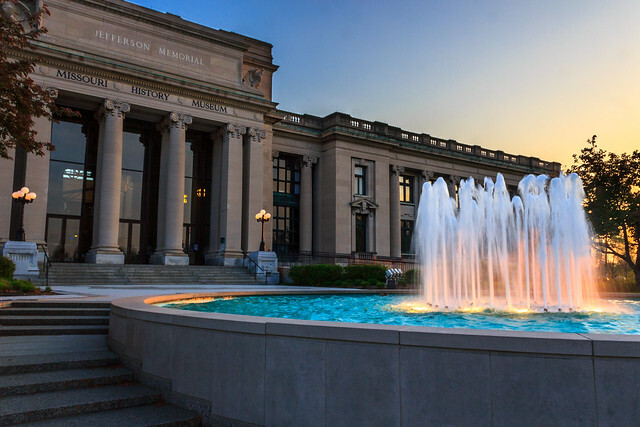 The most famous include the St. Louis Art Museum, the Missouri History Museum, and the Mildred Lane Kemper Art Museum. If you’re traveling with kids, it’s also fun to explore the Magic House Children’s Museum, the Saint Louis Science Center, and City Museum. Busch Stadium is a baseball park and home of the St. Louis Cardinals Major League Baseball team. The stadium is also used as a venue for concerts; the Beatles played one of their last live concerts at the previous incarnation of the stadium. A tour of Busch Stadium starts at the International Bowling Museum and Hall of Fame or the St. Louis Cardinals Hall of Fame Museum. These are just some of the places to go in St. Louis. The city has a number of significant landmarks and things that tourists can do. Most of these are free to visit and offer great experiences. So if you have plans of visiting St. Louis soon, bookmark this page and enjoy the best sights and things to do.